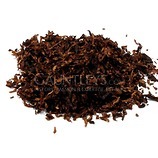 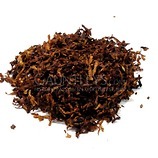 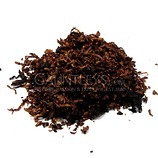 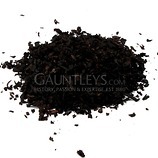 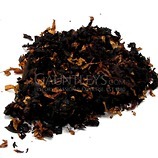 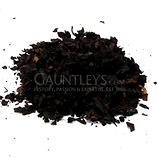 One of our biggest selling loose tobaccos, this blend of Back Cavendish and Light Virginia is heavily cased in Black Cherry flavours to produce a smooth and cool smoke. 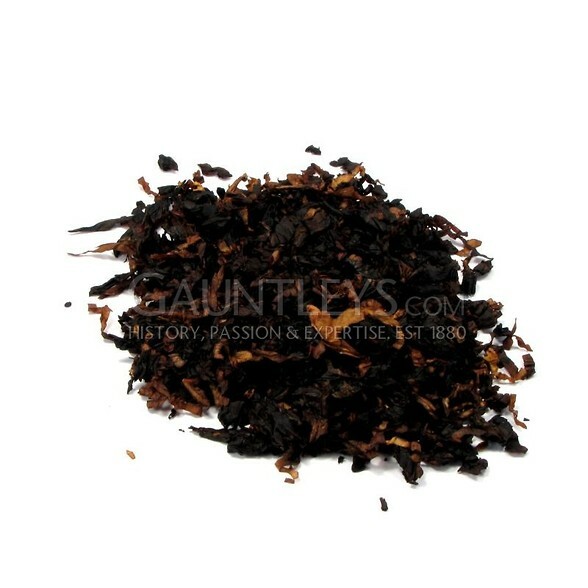 At the beginning of the bowl, the cherry flavourings are strong and sweet. 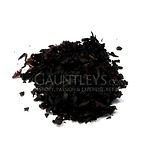 Half way down the cherry flavours subdue a little to produce a softer, smokier cherry flavour. 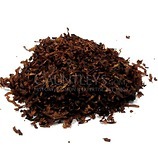 While not being a strong blend this American Aromatic is ideal for Experienced smoker and Beginners alike.